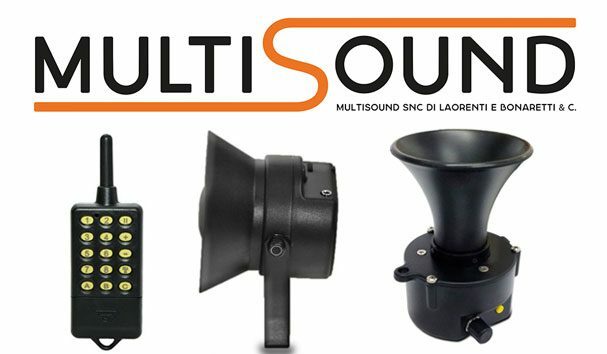 Spartan Global appointed as the Australian Distributor for MultiSound. The Italian manufacturer is a leader in digital game callers and we are delighted to bring another well-regarded brand into our portfolio and widen our offering to gun clubs and shooters. We are bringing in a multi-call, and quail caller product. Other models available on request. Contact us for more information.